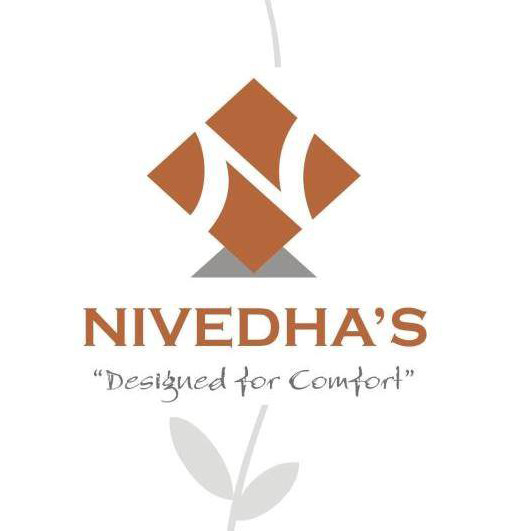 Nivedha constructions was found in 1996 as a proprietorship concern with its first project at kotturpuram. Then, it registered itself as a private limited company in the year of 1999. Its most valuable assets are well trained professionals and satisfied clients. The company never compromises on the quality of construction. Most of the properties developed by the company are through joint ventures with land owners. The company gives individual attention to the needs of the landowner and has earned the goodwill of every single client. That is why there is a special relationship built on trust and faith between Nivedha and its clients that lasts forever. Nivedhas’s reputation has been earned by the manner of execution rather than the number of projects constructed. The fact that there are repeated purchases of Apartments, Joint ventures and Construction offers from the existing client and customer base, explains the quality and standard of service provided by the company.